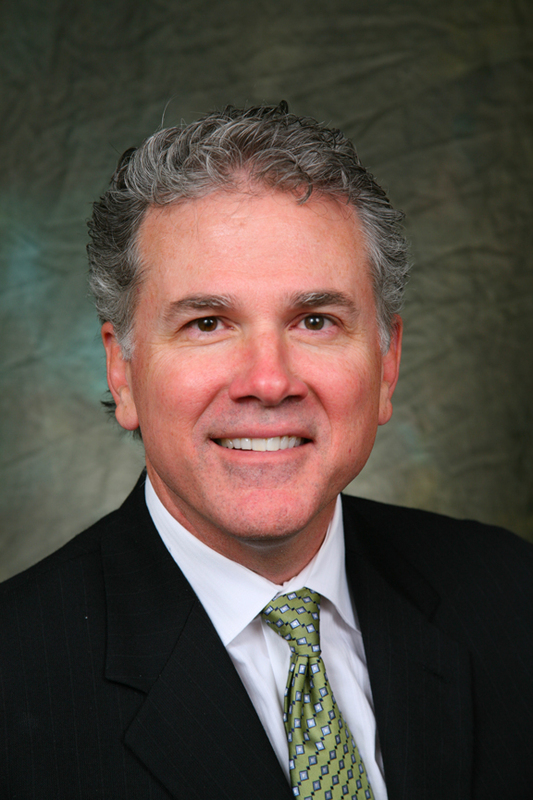 Dr. Clitheroe is a native Houstonian and has practiced in the Sugar Land and Houston area for over 30 years. He received his DDS from the University of Texas at Houston in 1985. Dr. Clitheroe is an active member of the prestigious Pankey Institute. The Pankey Institute emphasizes excellence in cosmetic dentistry and provides solutions for TMJ disorders. 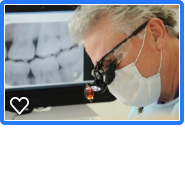 Dr. Clitheroe believes in serving others and provides dentistry for the homeless through Houston Healthcare for the Homeless and SEARCH as well as volunteers as a clinical professor at the University of Texas School of Dentistry. Dr. Clitheroe also serves in many professional organizations and served as the 2006-07 president of the Greater Houston Dental Society. Dr. Clitheroe is also a member of the International College of Dentists as well as the American College of Dentists. Dr. Clitheroe is shown here at the Texas Mission of Mercy held at the University School of Dentistry in Houston.